You've probably seen all of the "do it yourself" picture frame wedding centerpieces online. 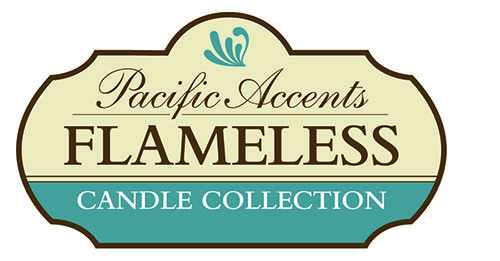 Our Photo-Glo picture frame candle centerpiece is a much easier solution. 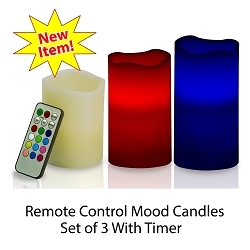 Flameless Color Changing Mood Candles with Timer and Remote are now shipping. Solare 3D Flameless Candles are the next step in the evolution of moving flame candles.